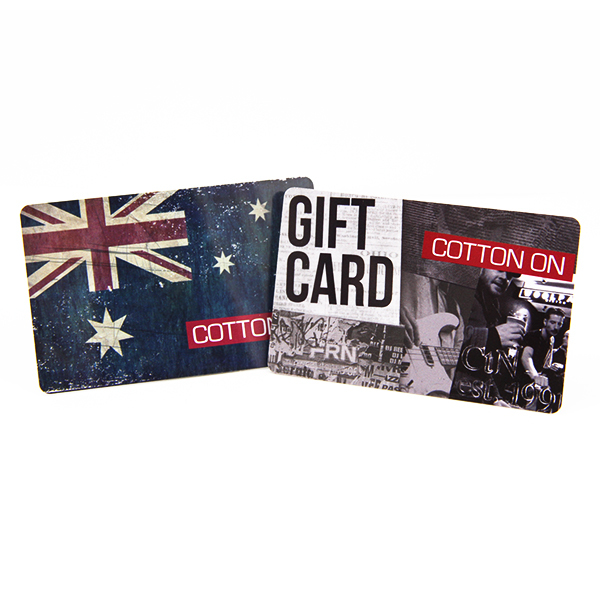 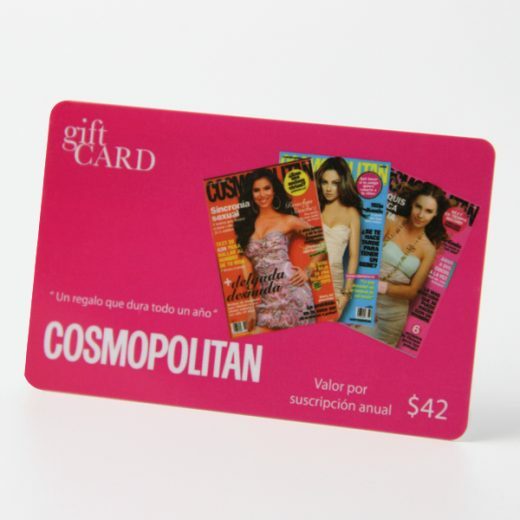 Personalized gift cards are printed as your design, which can be printed with your logo and information. 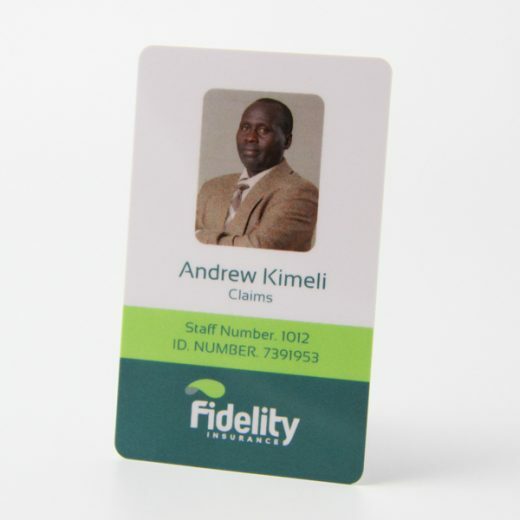 Cards are widely used in business, loyalty management, membership, hotel key system and other industries. 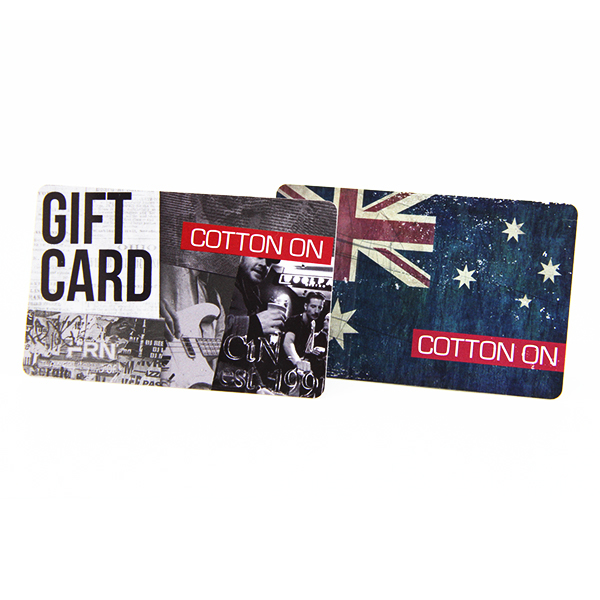 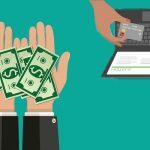 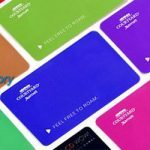 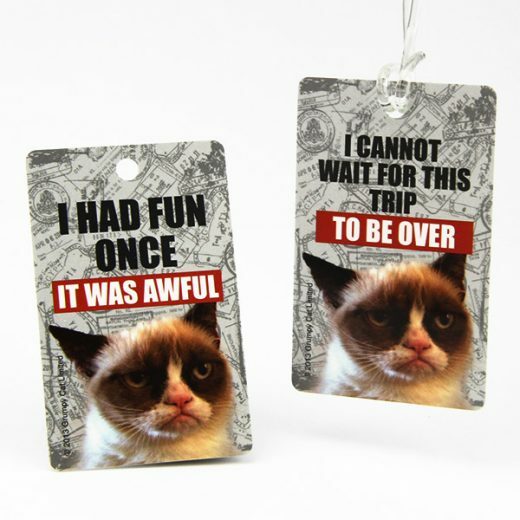 The Custom gift cards are proven to instantly increase your sales. 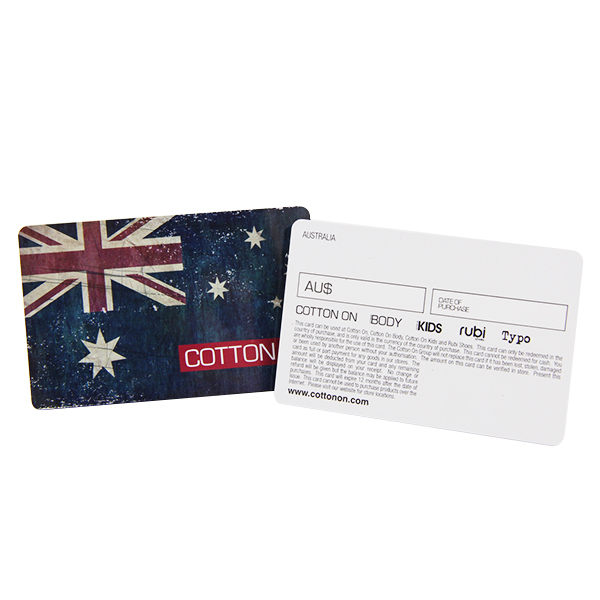 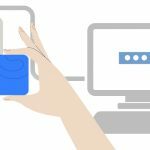 Custom gift cards attract new clients’ eyes but also could track your member status. 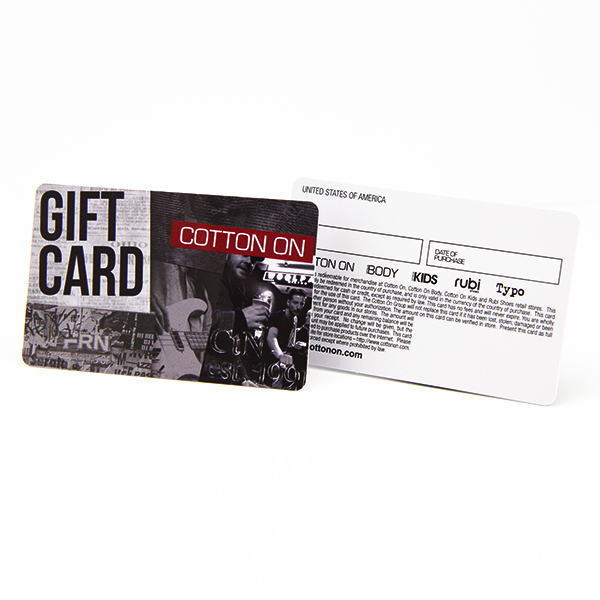 Custom gift cards could promote integral gift exchange and other customer management functions.